World phone usage how-to is something I have looked around for quite some time, and I think I have finally found reasonably cheap services I can live with. TMobile, Project Fi, FreedomPop GSM and global internet access devices can all be a good option. Read on to find the FREE monthly option! 2 TMobile, Project Fi, FreedomPop GSM, Global internet access devices? World phone how-to became a “need” for me recently when my kids started to travel around the world for research internship, foreign exchange programs, etc. I have always tried to find the best rate possible (or FREE) domestically and internationally on cell phone usage, and I think I have found fairly reasonable services you can also use, and I have the research done for you. These method would be considerably cheaper than what you may be thinking about, especially if you are just trying to use your current domestic service (like Verizon, ATT, etc.) to “roam” on those countries in Europe, for instance. If this were 10 years ago, things could have been different on cell phone usage, but these days, everybody uses cell phones and kids usually carry cell phones everywhere. So here, everybody pretty much has the “need”! Read on to find out how to get cheap, but reasonably well working world phone (global phone) usage how-to! TMobile, Project Fi, FreedomPop GSM, Global internet access devices? Trust me, there are so many “global” or world phone usage services and things are pretty confusing and can be expensive. Some have complex “roaming” rates and once you get stuck in this roaming hell, you could be possibly charged a large amount of phone bills (or minimal amount of time for sim usage if prepaid that you couldn’t use when you really needed to!). This is something you want to prevent as much as possible! Here, let me introduce to you some of the plans you may or may not be familiar with as well as I and my kids have used that appear to work pretty well. 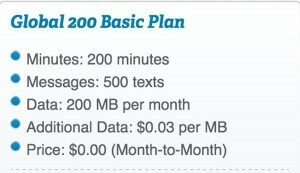 One of my kids currently uses the $30/month unlimited data (up to 5GB 4G LTE) and text with 100min talk Walmart plan. 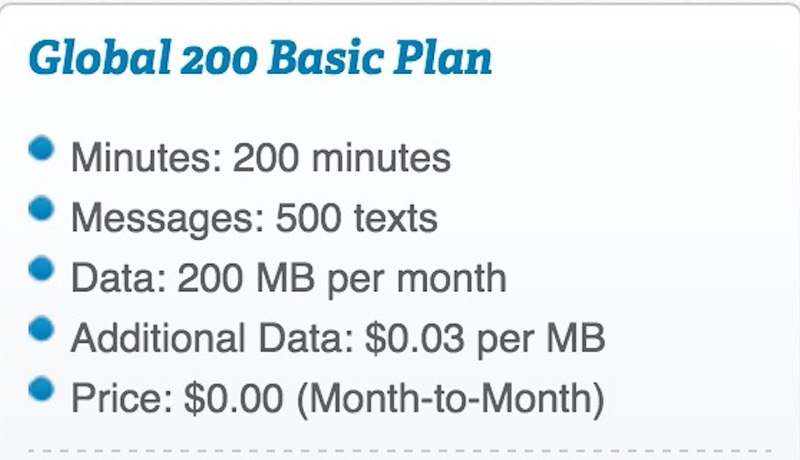 This is a Pre-Paid plan that you pay in advance for the monthly usage. All you need is a starter kit like this one below that includes the sim and the first month fee ($30), and a GSM unlocked or T-Mobile phone. For data hungry kids who rarely talk, but use data for web browsing, texing, etc., this may be a pretty good deal domestically, especially if your area has a good TMobile coverage. What rather surprised me was that when my child took his iPhone 5s (originally bought from TMobile, but later unlocked) with this Walmart TMobile sim, the text (SMS) worked in Germany! He was able to receive a text that got initiated from the U.S. The call did not work, and I didn’t expect it to work, so that was ok. There was one time or two that I needed texts to be sent to his phone and he was able to receive it. So that was good. TMobile’s monthly plan called Simple Choice plan supposedly now provides world wide data coverage. It used to be slow, but they are now advertising (July/August) that you get full 4G LTE data speed. I am not recommending you to switch to this plan if you are currently not on it (nor do I discourage you from doing it), but if you are already on the monthly Simple plan paying $50/month (TMobile also calls as Post-Paid plan), then be sure to take advantage of it! On Wifi, you can still use calls/texts like you normally do. Cell to Wifi switching is supposedly automatic. Google Hangout can be used on tablet/laptop with the same number. You only pay for the data you use. If don’t use enough, you get credits back! What I was most interested in was the data usage. When traveling internationally, if you have data connection, you can most likely communicate with others using Skype, Facebook Messenger, Google Hangout/Voice, etc. that use “data” to communicate. Voice calls may require you to have a local country number which I don’t like to deal with as it seems just cumbersome. Anyhow, Project Fi charges $10 per 1GB data usage. That is about 1 cent per MB. That’s pretty good! This pricing has been reasonable in the U.S. What’s more interesting is that recently, the Project Fi announced world wide data support in over 135 countries with the same data usage rate of $10/1GB! You can also make international calls with a reasonable rate. Details are here. Perhaps the coolest idea with this is that you can use the same phone and Project Fi service domestically in the U.S., and you can use the same phone and service internationally. The idea is that when you get to the foreign airport, you turn on the phone and you have the service right away. I have not used this service personally yet because it requires a small number of supported phones (Google Nexus series). If I get a chance, I would like to try it!! FreedomPop GSM sim is a new service addition to FreedomPop. In my previous article, , I mentioned a bit about FreedomPop which was fully based on Sprint. I was ok with using data on FreedomPop, but voice was not working well for me. This FreedomPop GSM sim is a GAME CHANGER! It works on any unlocked GSM phone (If you current use TMobile or ATT, then as long as you can get the phone unlocked, you can use the FreedomPop GSM sim), and it roams in the U.S. using AT&T and TMobile network without any roaming charges! You actually get a UK based IP address for the GSM sim, and as such, it is considered “roaming” in the U.S. Don’t be scared on this roaming in the U.S. usage as we can use it for FREE up to possibly around 1.1GB data for FREE worldwide. Another plus is that not only it works well with data, the voice also appears to work ok if you get a data/voice/text FreedomPop GSM sim. Here’s how my son used it in Germany. In the U.S., he had the Walmart TMobile sim in his phone. In Germany, at the airport, he swapped to insert the FreedomPop GSM sim to his phone. He almost immediately had the data service. During his stay in Germany for 3 weeks, I let him take 2 x FreedomPop GSM sims. 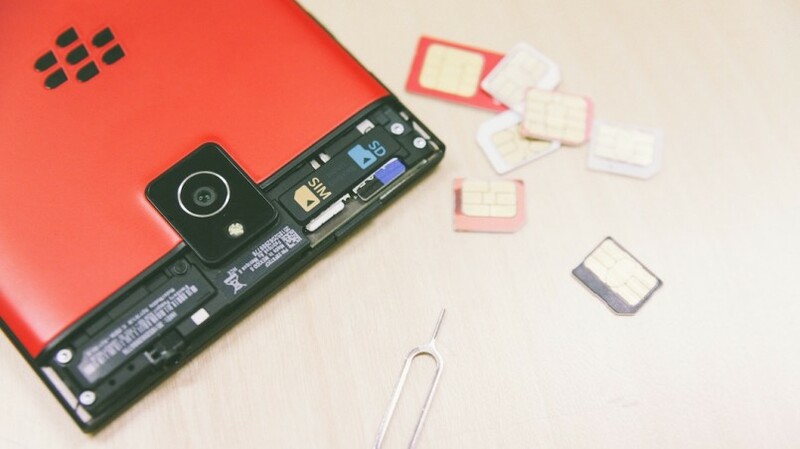 Each had 1.1GB free data assigned and he pretty much used 2GB+ with these sims, all for FREE! In my case, I work in a location where Sprint signals are weak. I have been using Ringplus Sprint MVNO service for the last 6+ months, and I have the FreedomPop GSM sim in my sim slot which is usually disabled. Normally, I get the 3G data service and CDMA talk/text from the phone. When I am in a really bad Sprint location, then I enable the FreedomPop GSM sim, and it usually gets a pretty good reception either from ATT or TMobile. I don’t need to do this that often, but having this backup plan on the phone is certainly convenient. Need to add friends (You get up to 500MB data additional for FREE). Search on Slickdeals.net for FreedomPop friends. If you have multiple devices, you can let the other card borrow data (up to 500MB per month). If you do the math really quick, you get 200MB + 500MB + 500MB => 1.2GB, strictly speaking this is a bit less around 1.1GB data for FREE monthly. These FreedomPop GSM sims are sold from $0.99 to $9.99 depending on when you get it. I usually get these when it is $0.99 per sim. Roaming charges from other providers can be very expensive, but if you get a few of these GSM sims, then you are pretty much covered for a fairly large data usage internationally. You can use any phone internationally whether it is a GSM or CDMA phone used in the US. This includes virtually any phones from Verizon, Sprint, TMobile, ATT or any others. As long as Wifi works on the phone, this solution will work. There is no sim card swap involved. Just turn on the device and phone at the international airport, and you should have a connection on your phone. So this solution would be DEAD simple!! Many people would actually appreciate this. For instance, one of my kids use Samsung Galaxy S3. This was originally with Virgin Mobile (Sprint MVNO) and now with Ringplus (Sprint MVNO). 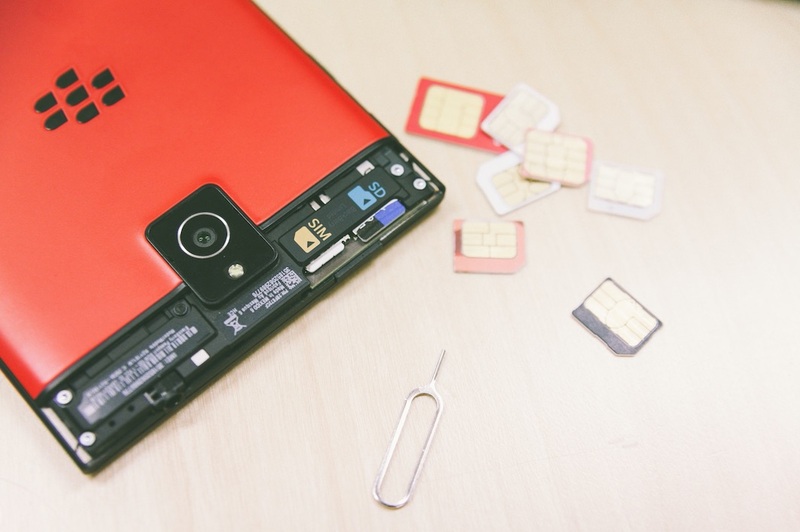 Though it can take 4G on data, it does not have a 4G LTE sim slot and runs data through CDMA. This basically means you can’t use this type of phone internationally at all unless there is a device solution like this one. With this kinds of device, my kid can take her same phone and use it like she normally does in the U.S. There are many devices that advertises “world phone” usage. They all use a hotspot like device which may take a global sim or no sims at all. I looked around quite a bit in this area, but this one’s current offering is very appealing compared with others I checked. You can find the info here. In this article, I looked at various world phone how-to usage contents including various service offering that seem reasonably cheap that we can afford. When I checked Verizon’s international roaming service, I almost fell off from the chair. Now your wireless plan travels just like you do. For just $2 a day per line in Mexico and Canada, and $10 a day per line in more than 100 countries you can take your domestic Talk, Text and Data allowances with you. You’re only charged on the days you use your device abroad. It’s an economical way to stay connected while you travel. Their current rate is possibly as high as $10/day/device. So let’s say my child goes to Germany for 3 weeks. That’s 21 days. That would possibly cost something like $210. If this was a family travel, that can be much more expensive. You can get new phones with those costs!!! Compared with these costs, the above options appear to be much more reasonable, especially, you can get data for free with minimal initial investment (only $2 in my case with FreedomPop GSM sims and free shipping, and recurring FREE data every month). I hope this article has been helpful and you can reduce your international cell phone usage!